All units are strip pieced and created slightly oversized so that they can be trimmed to high precision before final assembly. Fitting is easy with the accurate pieces and there are no “Y” seams to contend with either. 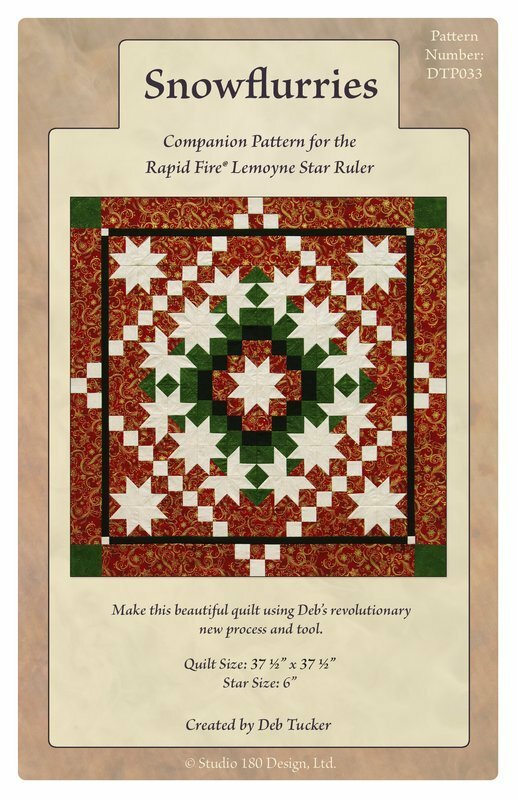 Look like a super star when you make this spectacular quilt!